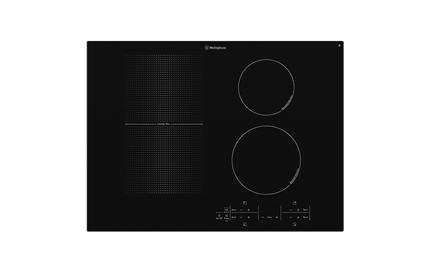 70 cm FamilyFlex(TM) induction cooktop is rated 4.6 out of 5 by 5. Rated 5 out of 5 by SWGW from Great features and ease of use This is a great product. 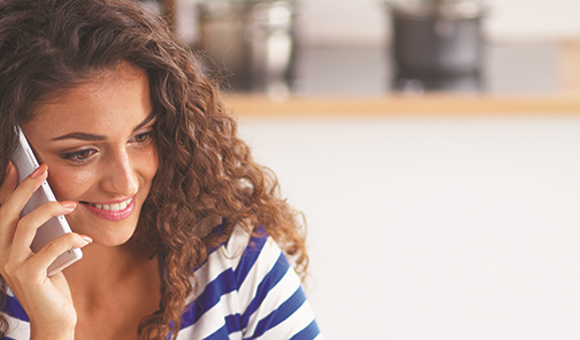 It is extremely quick to heat up and easy to clean once you've finished. The heat is very focussed and therefore cooking is a breeze. Only issue is that it is a bit finicky as to which supposedly induction approved cookware it accepts. 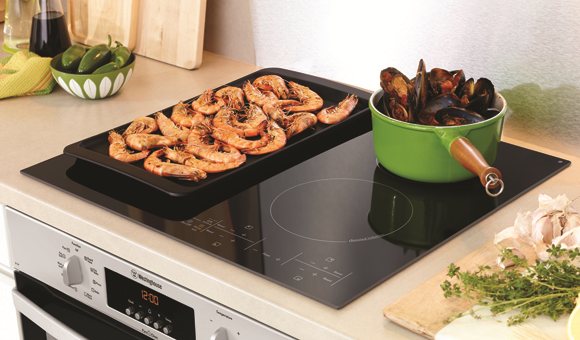 Rated 4 out of 5 by Tab88 from Good Functional cooktop Overall its a great cooktop it boils water so fast its unbelievable. The Flex zone is very handy. It could be a little bit more user friendly with the controls and there seems to be a big power difference between 6 and 7 but apart from that we are happy. 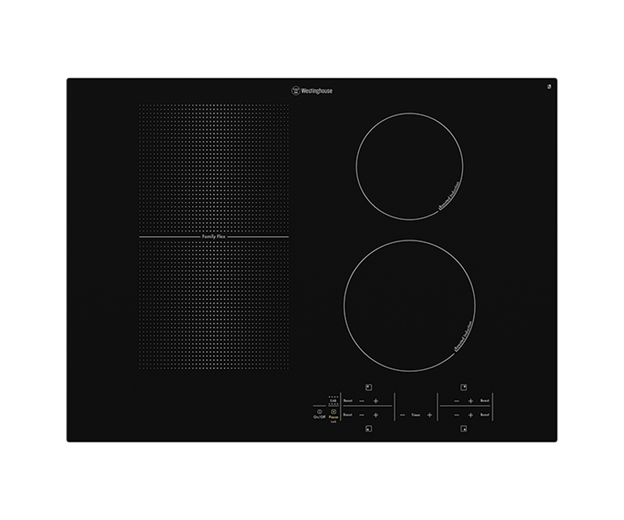 Rated 5 out of 5 by AB JK from Westinghouse WHI745BA Induction Cooktop Bought this about 5 weeks ago to replace a similar SMEG product. It has worked perfectly so far (fingers crossed). 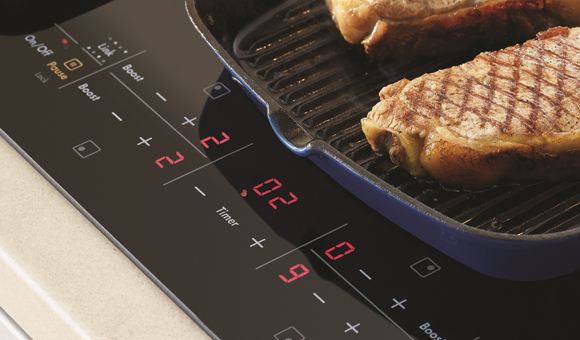 We love the individual easy to use controls and the large and flexible cooking area.